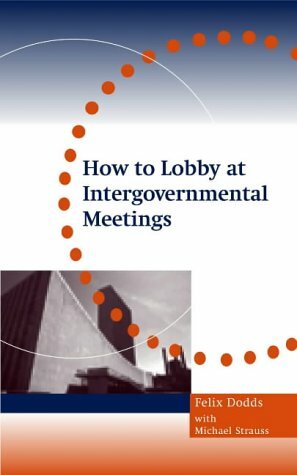 This is a guide on how to lobby at intergovernmental meetings, whether as a stakeholder or a government official. Many of the approaches taken are also relevant to national lobbying. 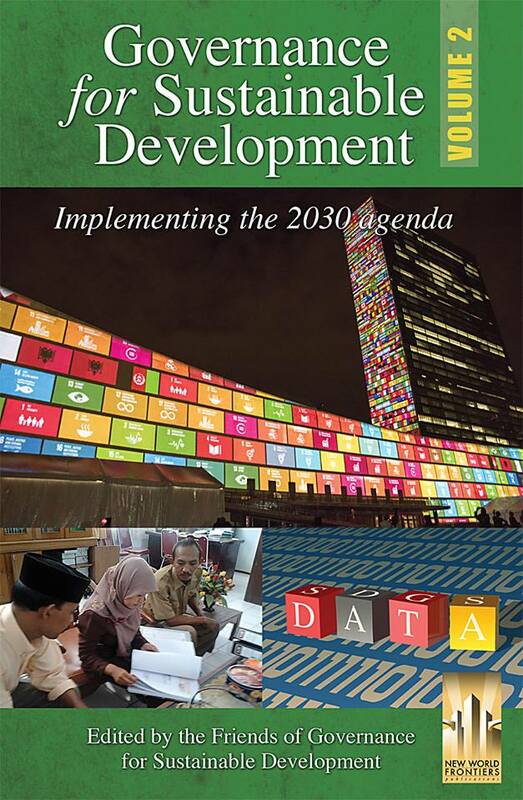 The guide will take you through preparing your ideas, consulting with others, helping to understand how governments prepare and how to understand the terms used in these meetings. Organizations spend considerable resources taking staff to international meetings, often without understanding how these meetings work. This book should help make those resources better spent, as those attending should be able to better understand what they are going to attend. If you have not lobbied or just want to have a better understanding of how the intergovernmental governance process works then this book should give you an insight and tools to make your work easier. Security has tended to be seen as based on military force, yet this illusion is crumbling, literally and figuratively, before our eyes in the conflict zones of Iraq, Afghanistan and equatorial Africa. It is now clear that real human security, defined by the Commission on Human Security as 'protecting vital freedoms', can only be achieved if the full range of issues that underpin human security - including environmental integrity - are addressed. 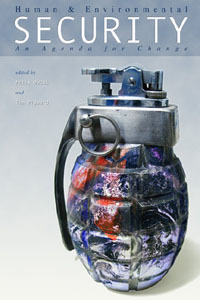 This ground-breaking book, authored by prominent international decision-makers, tackles the global human security problem across the range of core issues. Climate change is now recognised as one of the greatest challenges facing the international community and when coupled with energy production and use - the most significant contributor to climate change - and the related security problems the double threat to international security and human development is of the highest order. 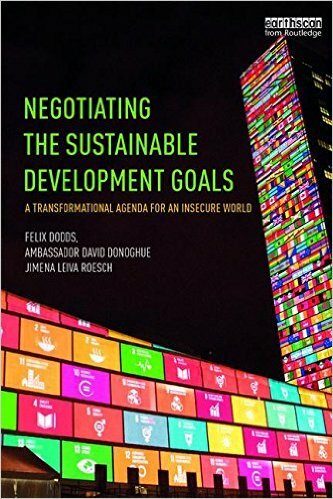 This wide-ranging book brings together leading thinkers from academia, government and civil society to examine and address the global insecurity and development challenges arising from the twin thrust of climate change and the energy supply crunch.